** H-20 Traffic Loading options available upon request. Streetscape and green infrastructure projects often incorporate design elements aimed at enhancing the aesthetic quality of a community or urban environment. Architectural trench grates are available in a variety of designs to compliment the visual appeal of the space while meeting pedestrian safety requirements. Trench drains are a linear drainage feature used for the evacuation of storm water runoff from paved areas such and parking lots and urban and commercial developments. Cast iron trench grates allow surface water to enter the trench drain while serving as an attractive and durable complement to the site surroundings. J.R. Hoe cast iron trench grates combine sleek design with the timeless aesthetic appeal of cast iron for a product that is the preferred choice in a wide range of trench drain applications. Trench grate design is important since they are often featured in highly visible pedestrian areas such as parks, sidewalks and parking lots. A trench grate featuring an attractive design blends in with its surroundings and enhances the aesthetic value of the development. J.R. Hoe trench grates are offered in a wide range of unique designs. As an added feature, J.R. Hoe offers the ability to have custom logos cast into the trench grate, providing a unique branding opportunity for business owners and municipalities. 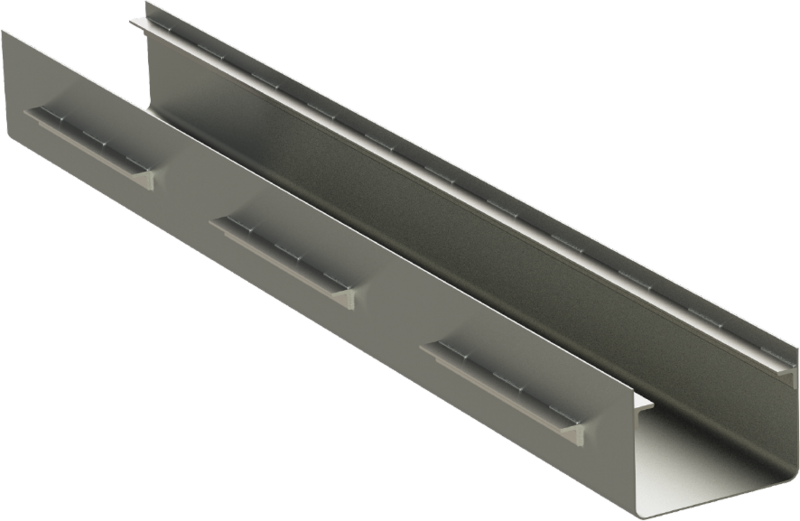 The durability of trench grates is an important element in any trench drain installation. J.R. Hoe manufactures trench grates suitable for both pedestrian and traffic applications. 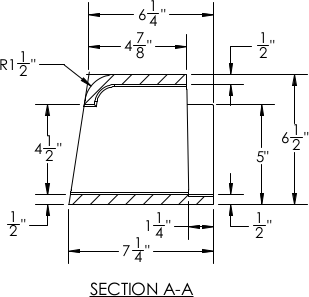 When trench grates are used in areas that will be exposed to traffic they must meet the required H-20 load rating. J.R. 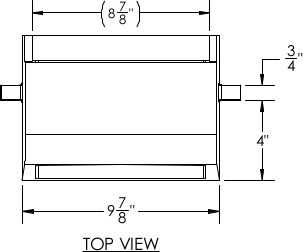 Hoe trench grates are manufactured in the USA to the highest quality standards. When load rating exceeds that of normal traffic, trench grates are available in ductile iron and may be engineered for superior durability. Cast iron items such as trench grates can be targeted for theft due to their scrap value, which increases the importance of trench grate security. 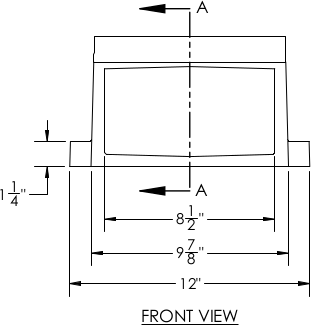 Various solutions are offered by J.R. Hoe to increase grate retention and trench grate security. The Penta-Lok device provides excellent theft-resistance and allows easy removal for maintenance or inspection in pedestrian areas, and traffic rated trench grates may be bolted to fabricated or cast iron frame. Custom labeling and logos may be cast into J.R. Hoe trench grates, further deterring theft. 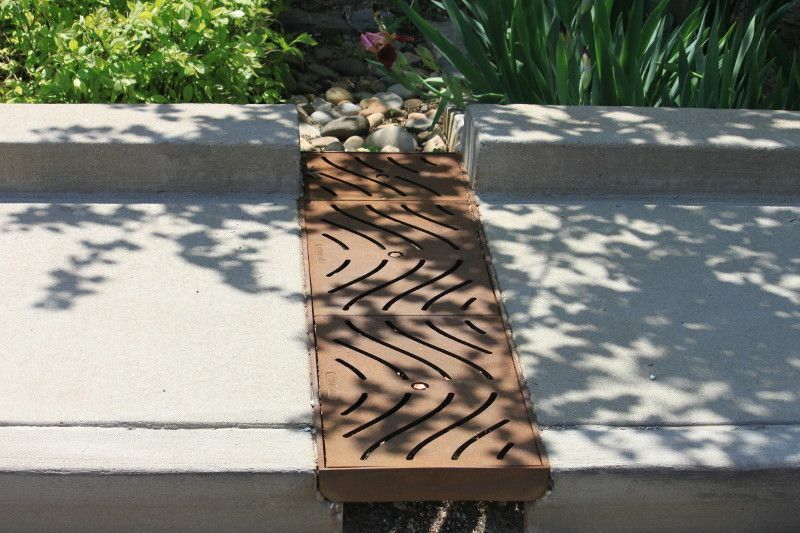 Sidewalk drains are often used along with downspout boots to divert water from the downspouts across a sidewalk and into a parking lot or biofiltration area such as a rain garden, sidewalk drains are available in various attractive grate designs. 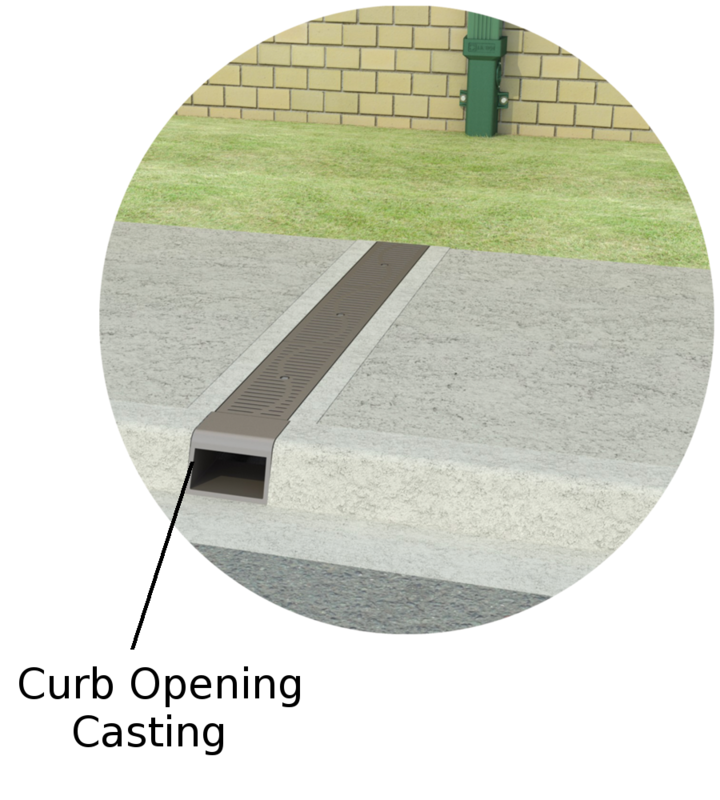 Sidewalk drains, or trench drains, are an excellent stormwater management solution for pedestrian areas and green infrastructure applications. Penta-Lok design is a center locking device that offers excellent theft resistance while maintaining accessibility. 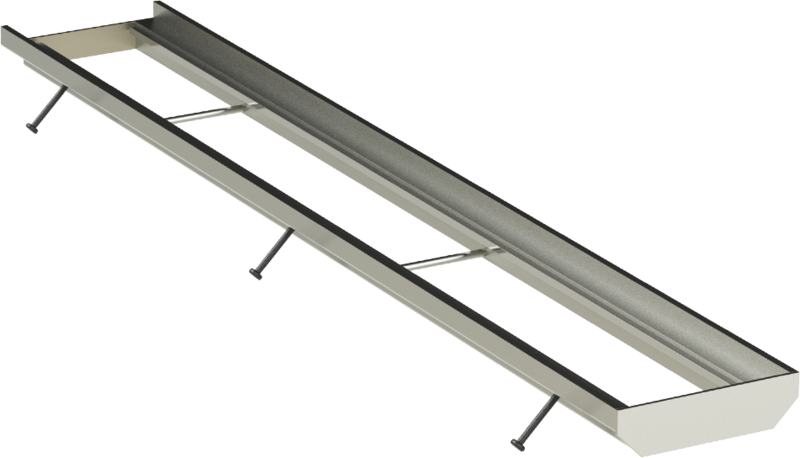 A rotating lock bar secures the grate down while the pneta-head bolt enables easy removal by authorized personnel. Architectural trench grates are available in a variety of designs to compliment the visual appeal of the space while meeting pedestrian safety requirements. Curb Opening Castings protect the concrete from deterioration and resist wheel impact. 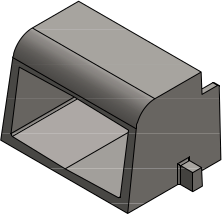 Cast iron curb openings also enhance the aesthetics of the installation and may feature a custom logo or insignia.